It seems like this year is going to be a year of superheroes. 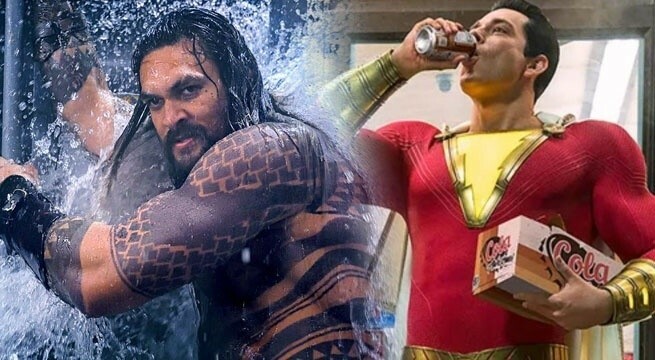 With Marvel bringing their biggest movie in the name of Avengers: Endgame and Fox delivering their last X-Men film, X-Men: Dark Phoenix, we all know that DC is also bringing some biggies and they’re kicking off their year with Shazam! The superhero movie is getting a really positive response from both the fans and critics. 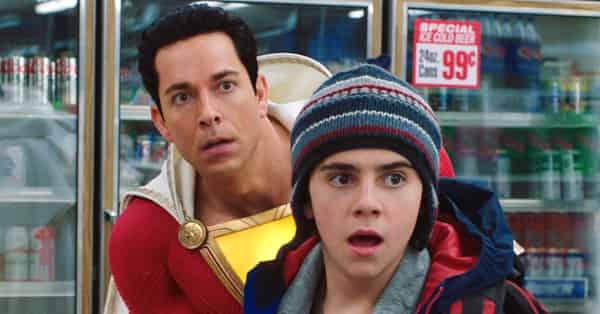 But, the latest addition to this long list of good things around this movie is that Shazam! has skipped passed the preview screenings of Aquaman at the box-office. 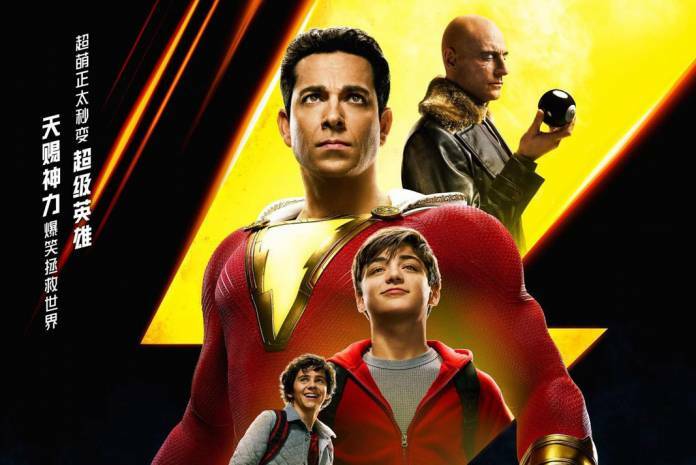 According to a recent report, it has been suggested that Zachary Levi’s Shazam! 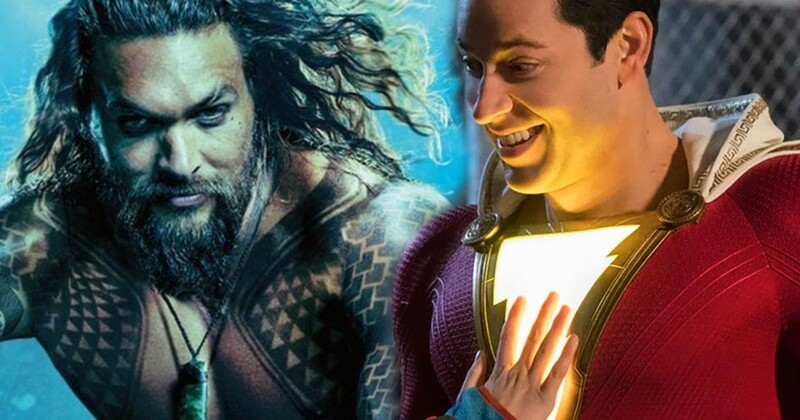 has brought in a sum of $3.3 million on its Fandango special preview night whereas, Aquaman earned a sum of $2.9 million only with Amazon Prime and Atom. Aquaman earned $1.1 billion worldwide and if we can trust the caliber of preview nights, then maybe DC should start managing their bank lockers because a flood of money is coming their way. So, there are chances that this will become the third straight blockbuster from WB. The movie is scheduled to release on April 5th.